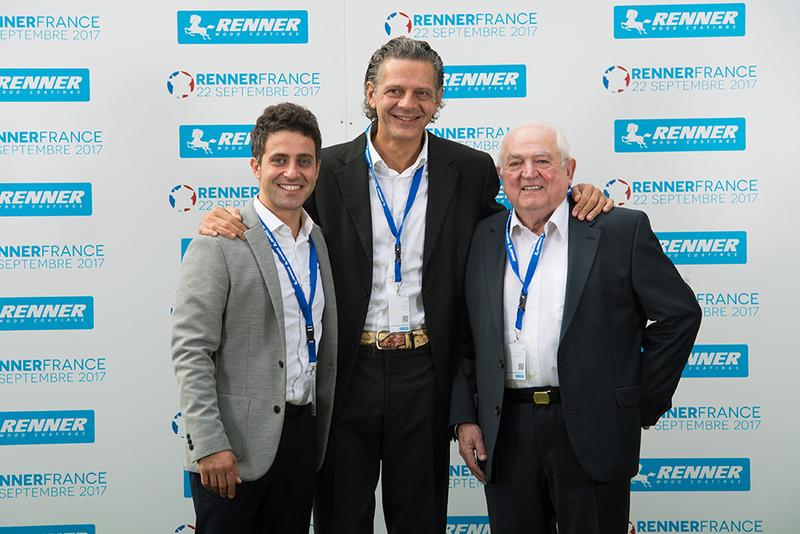 Home » Renner France day. 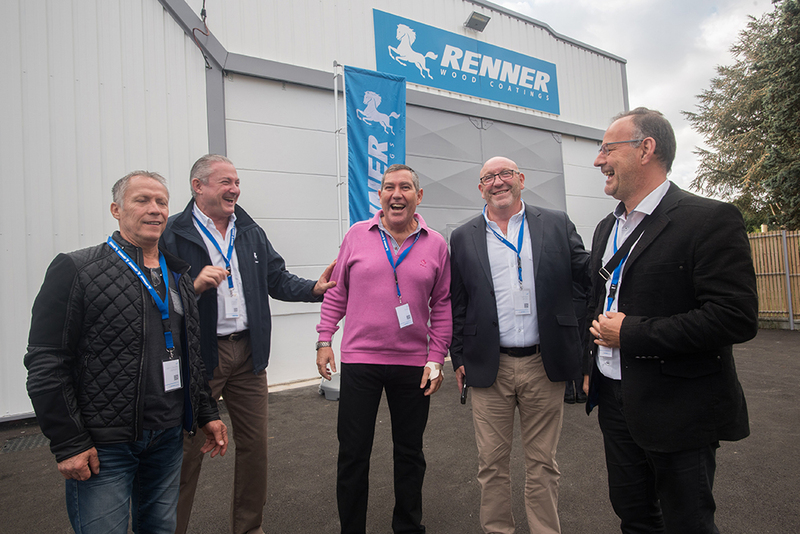 Applause and smiles for the company that in six years surprised the market. 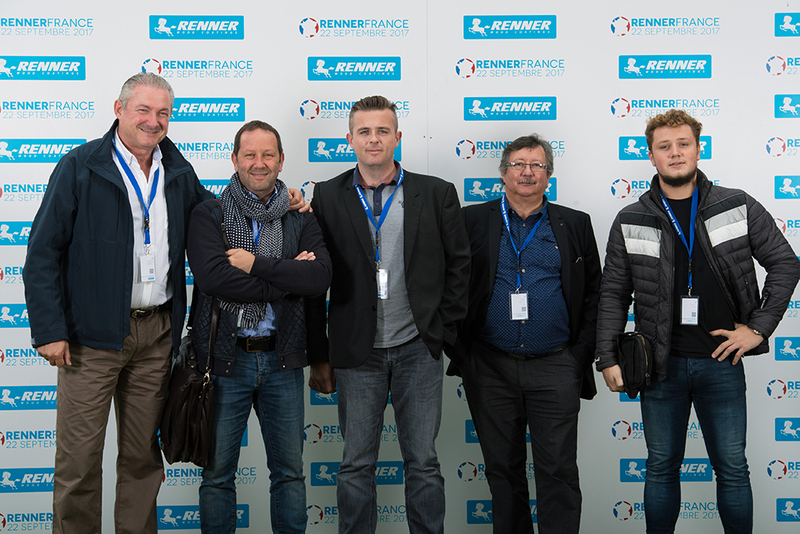 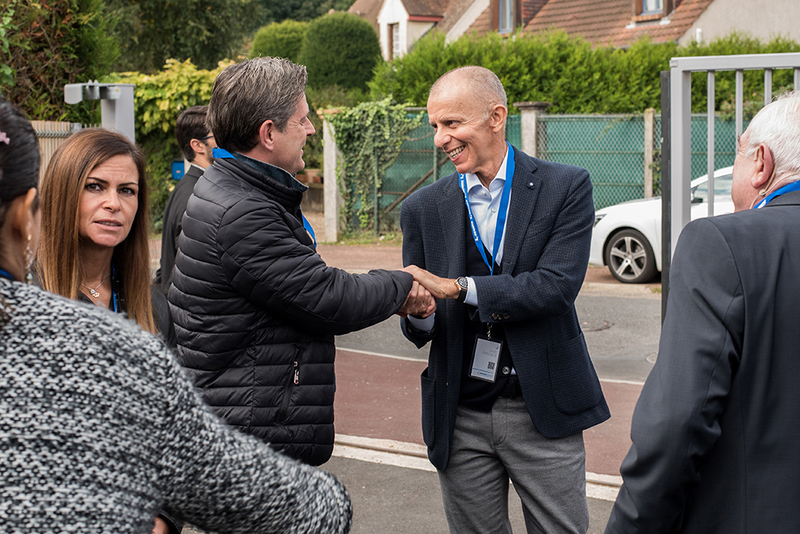 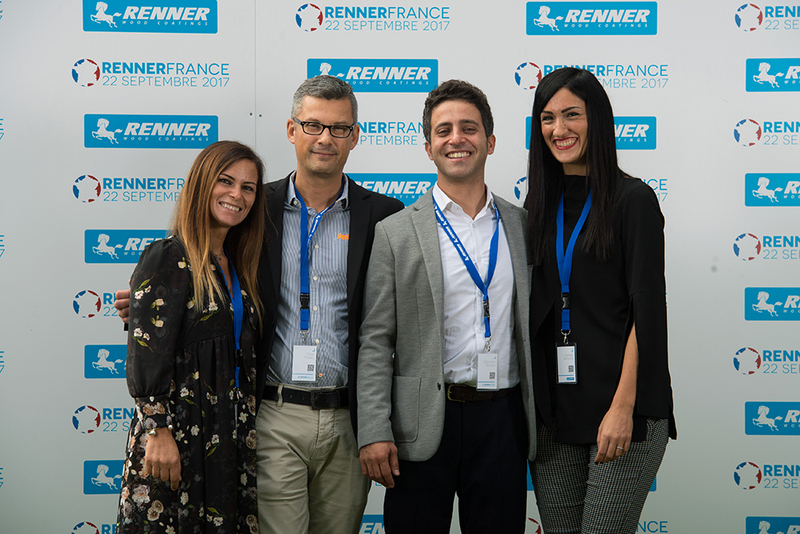 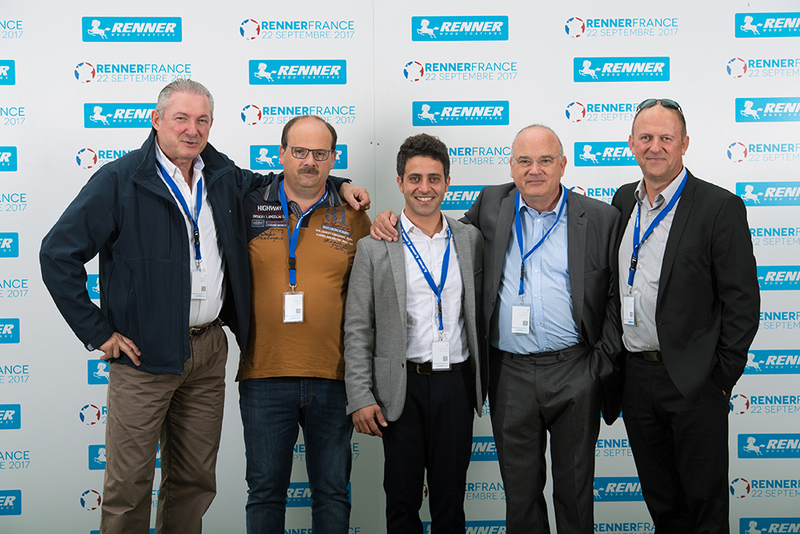 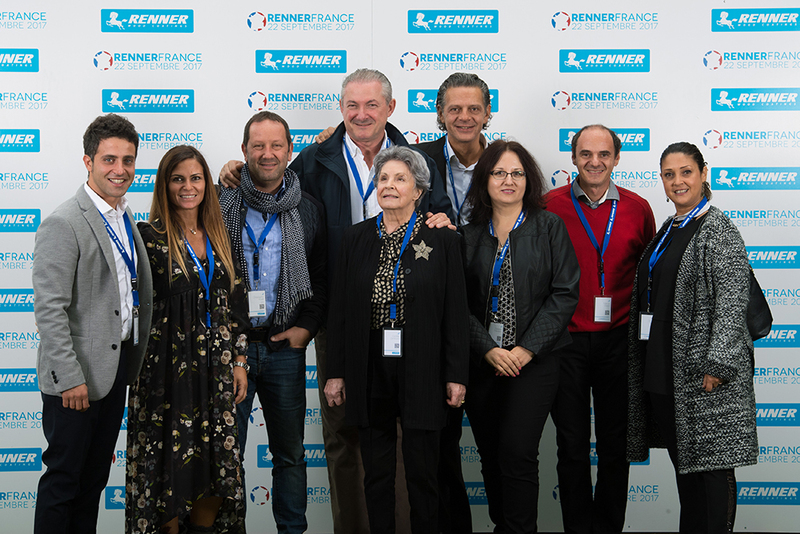 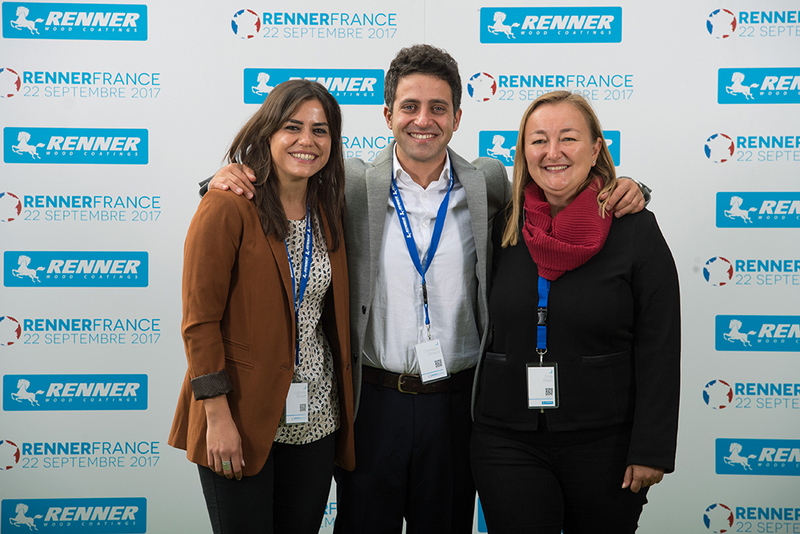 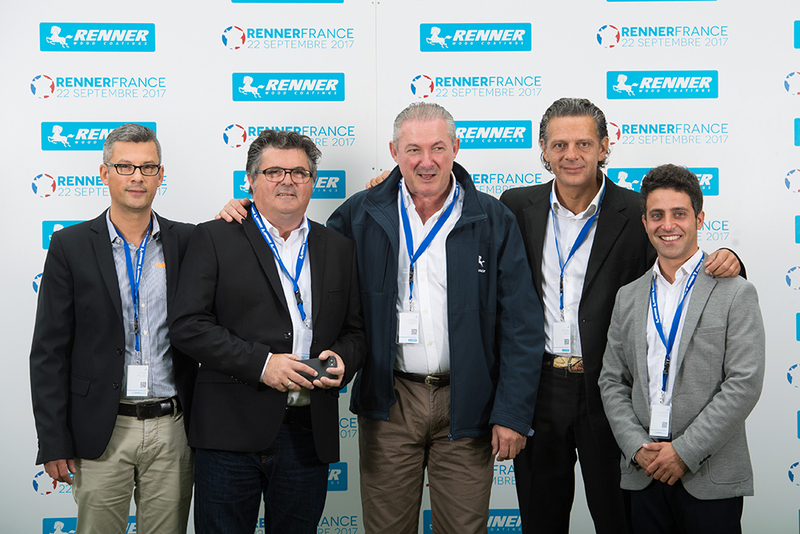 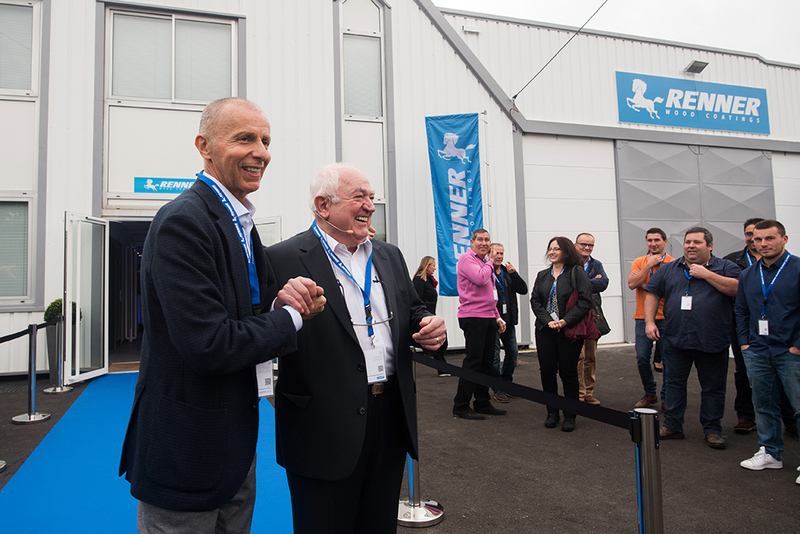 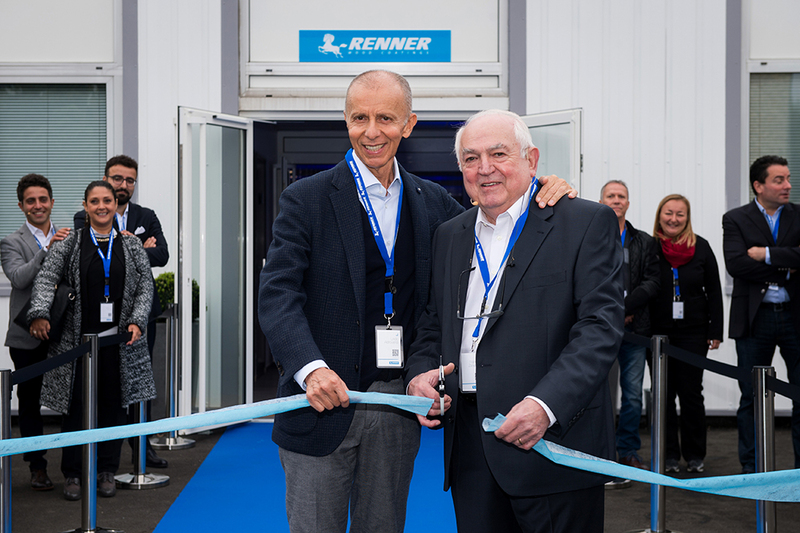 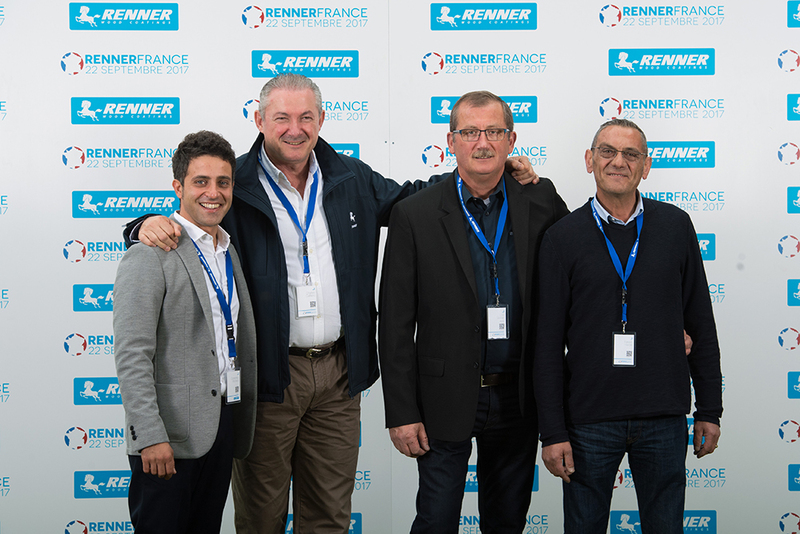 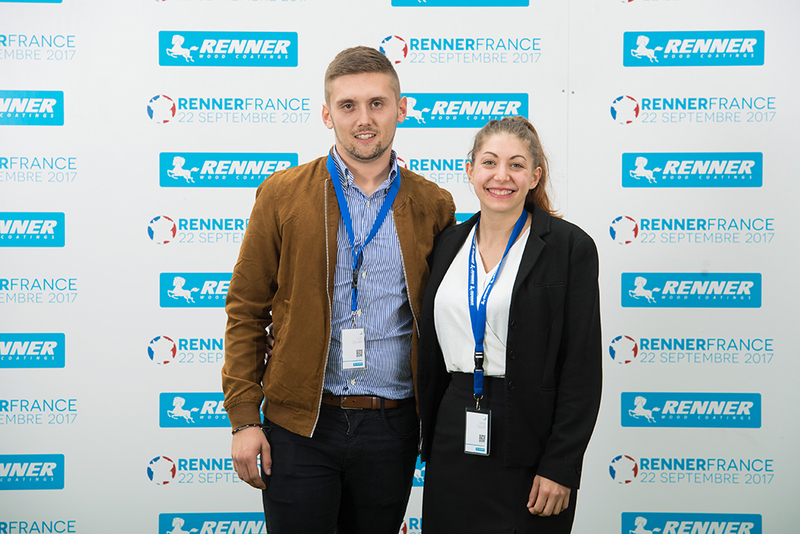 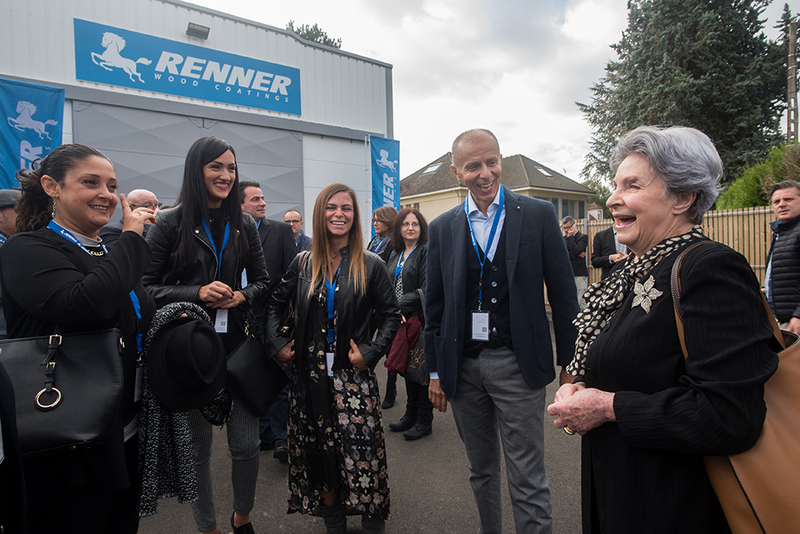 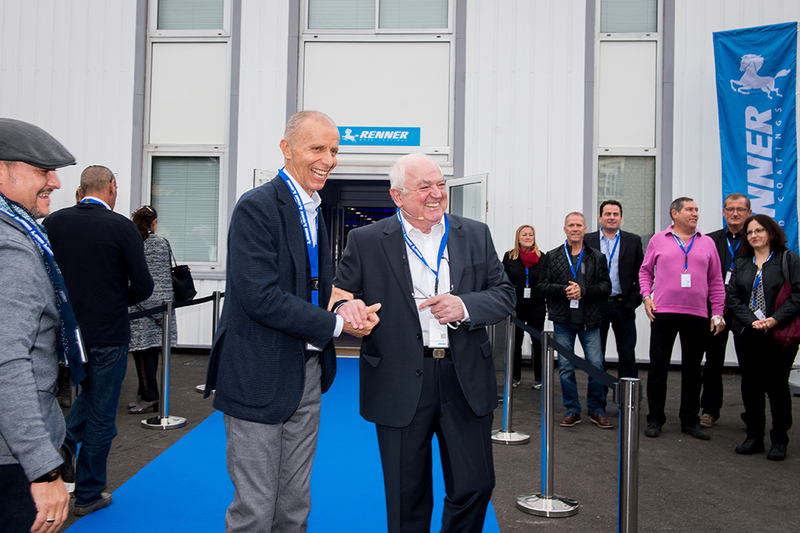 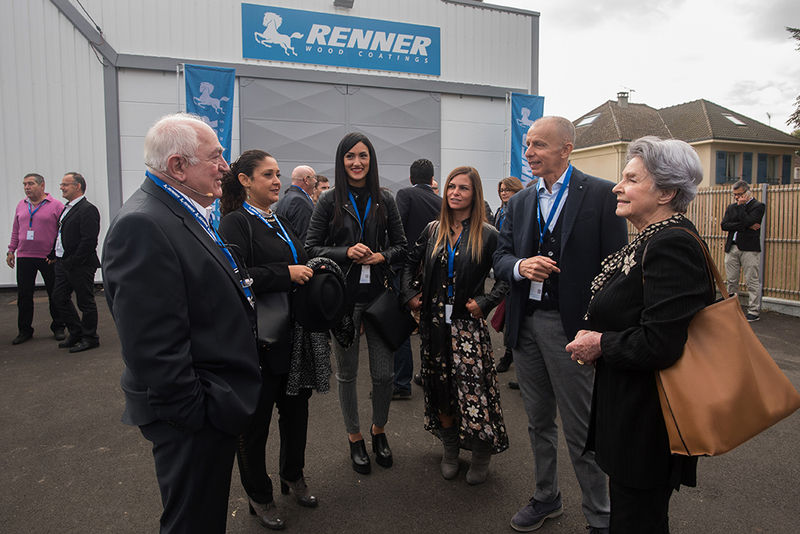 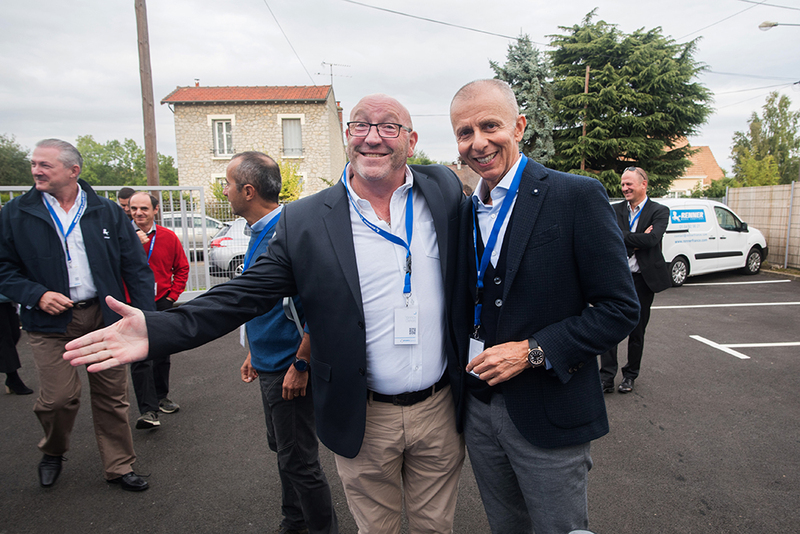 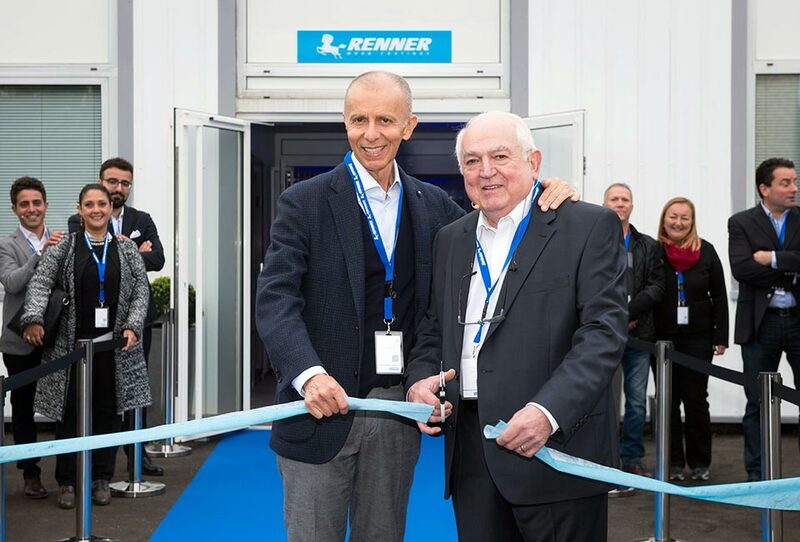 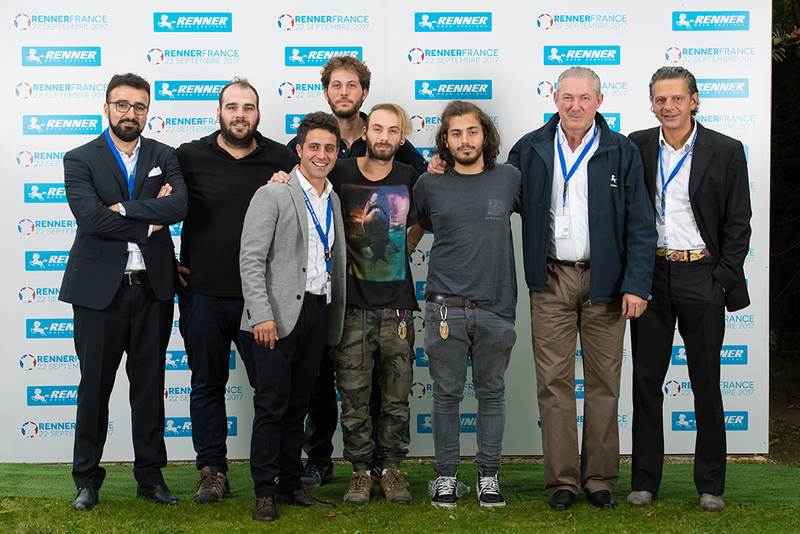 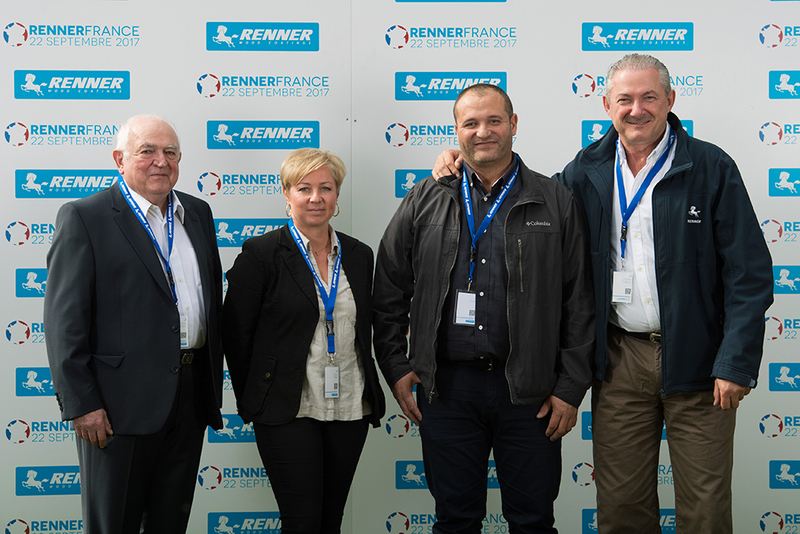 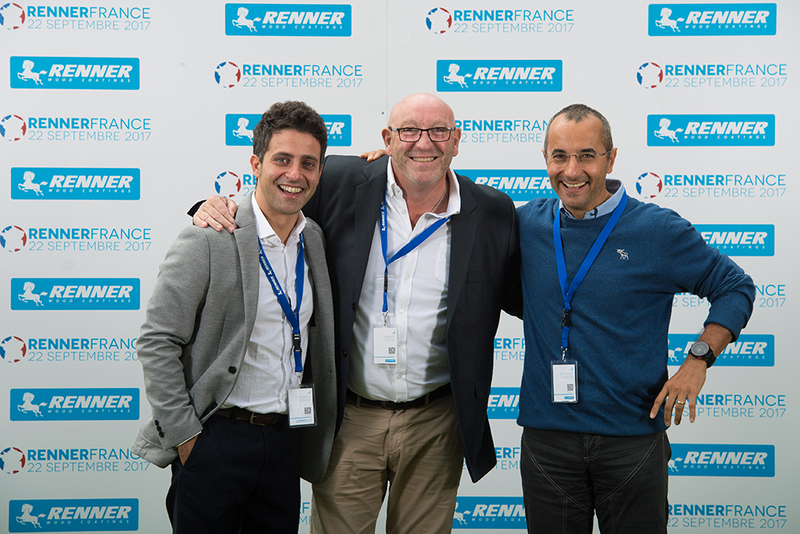 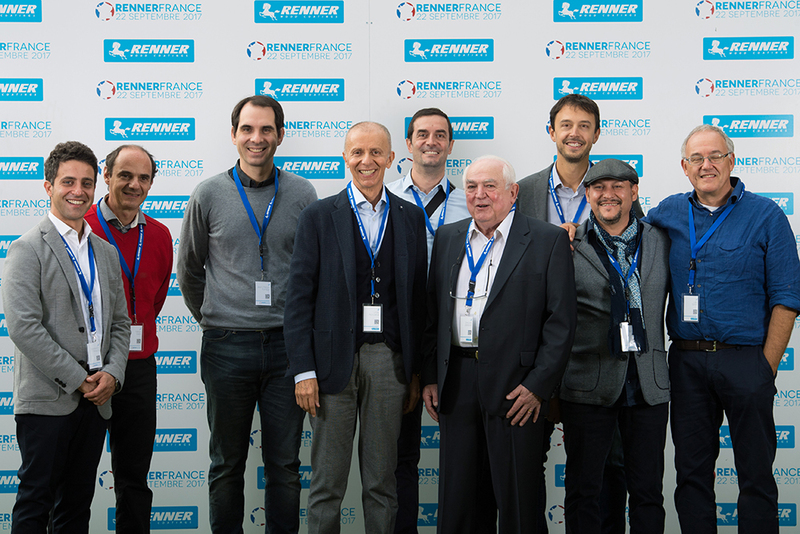 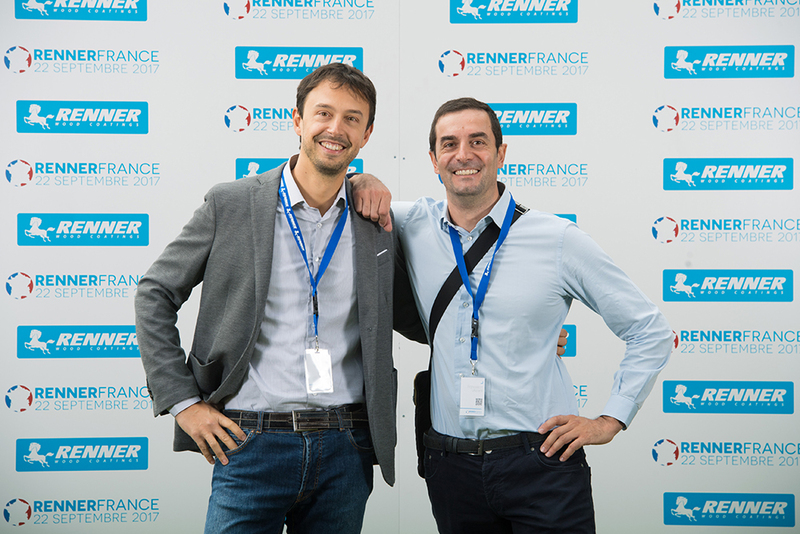 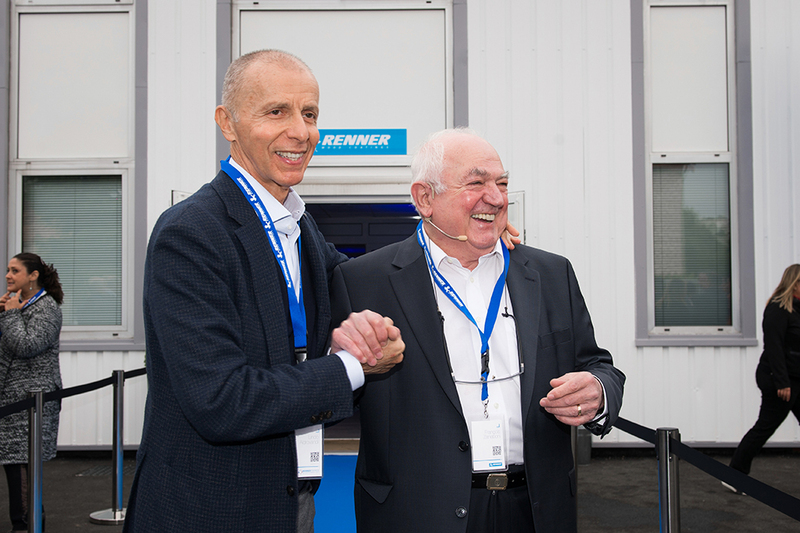 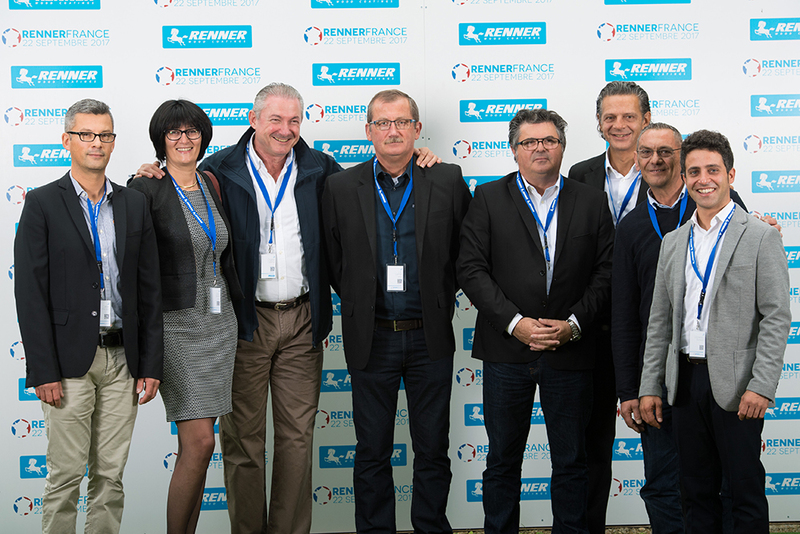 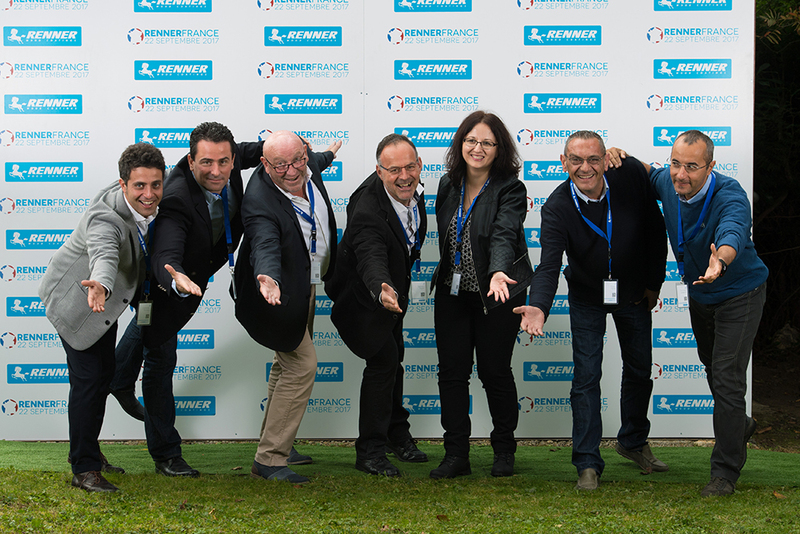 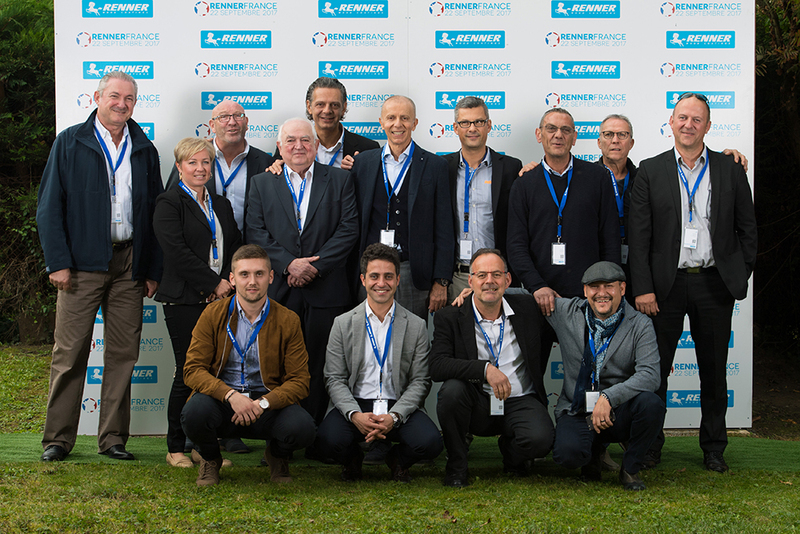 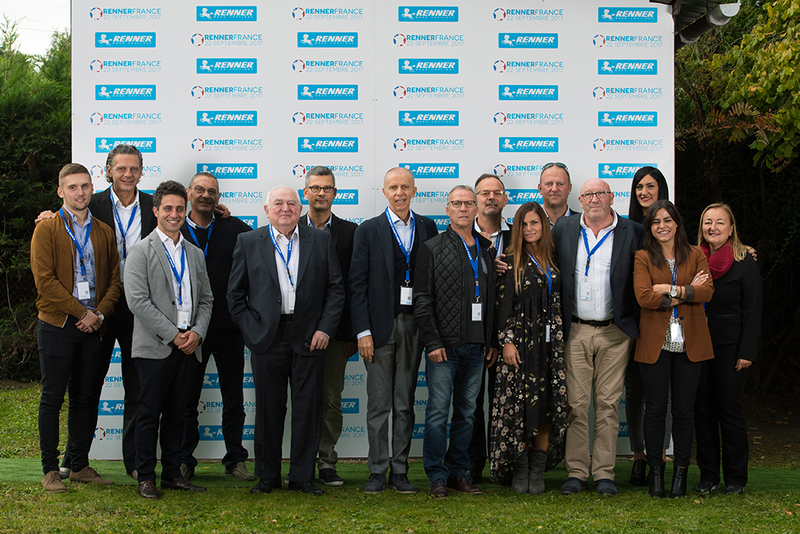 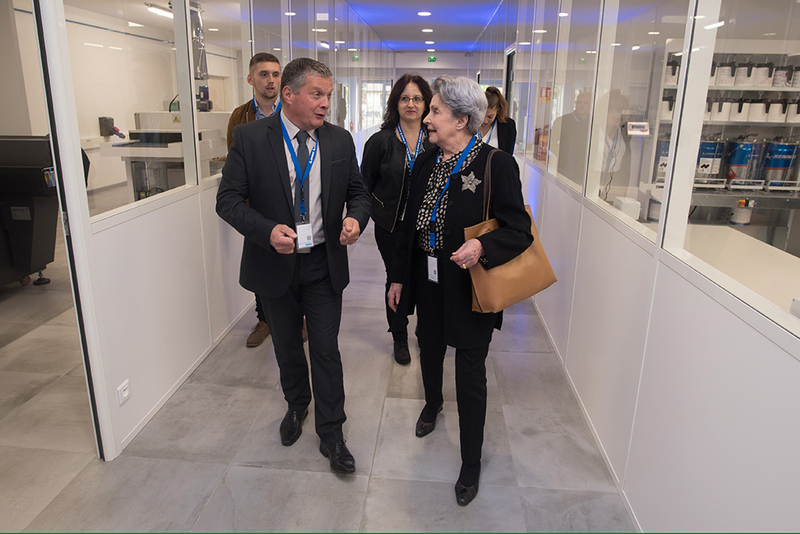 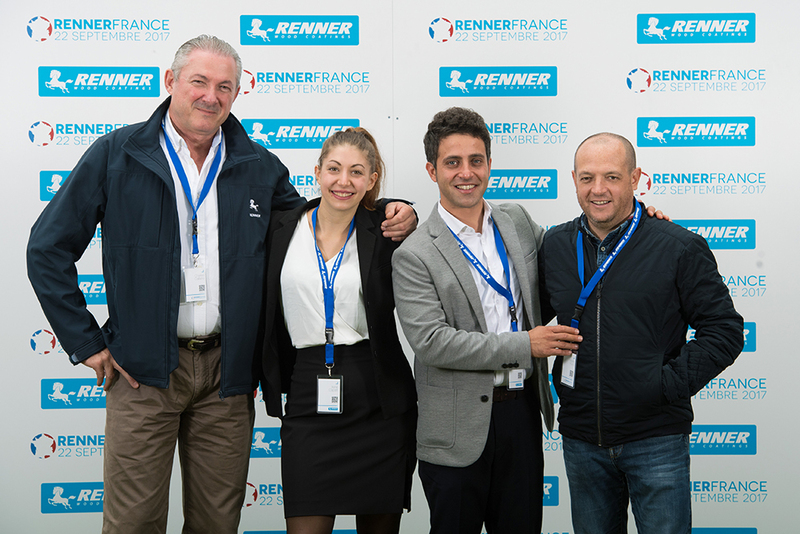 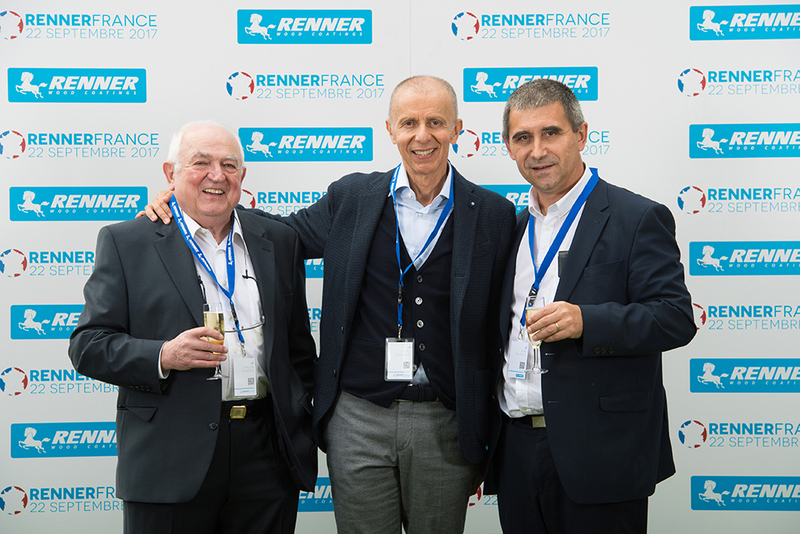 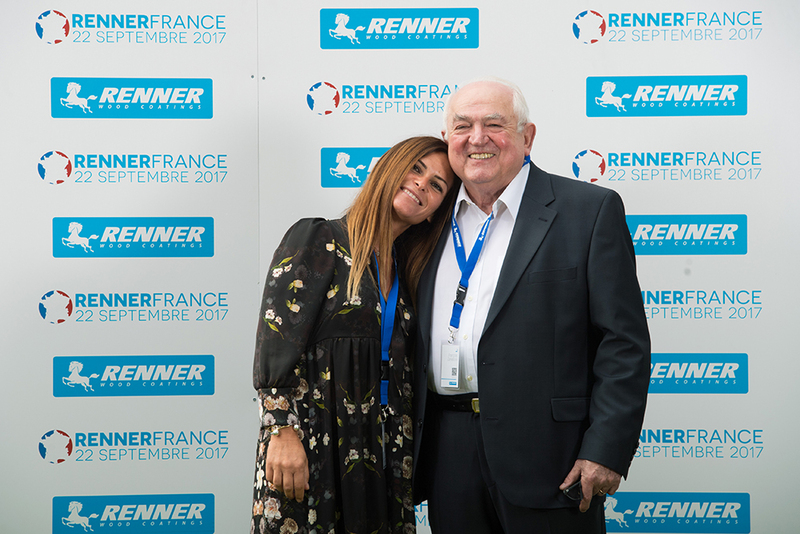 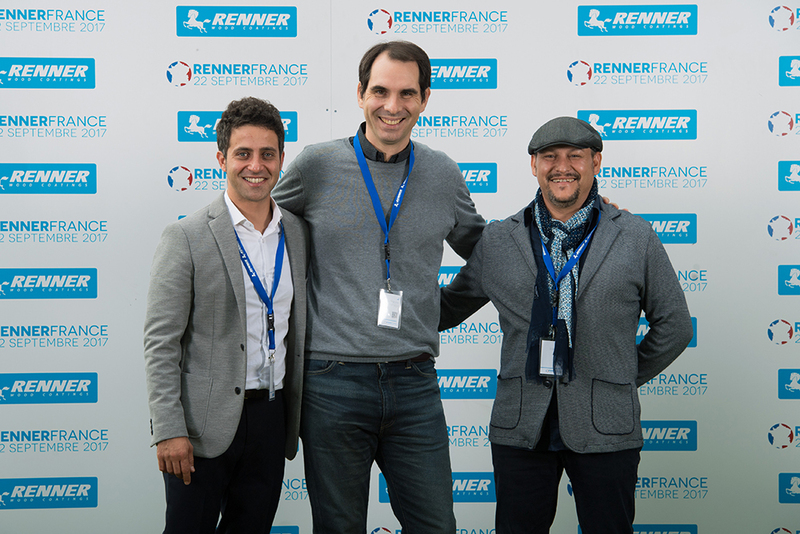 It was up to the gérant associé, François Zaneboni, and to Renner Italia’s CEO, Lindo Aldrovandi, to inaugurate the new offices of Renner France, in Morigny-Champigny. 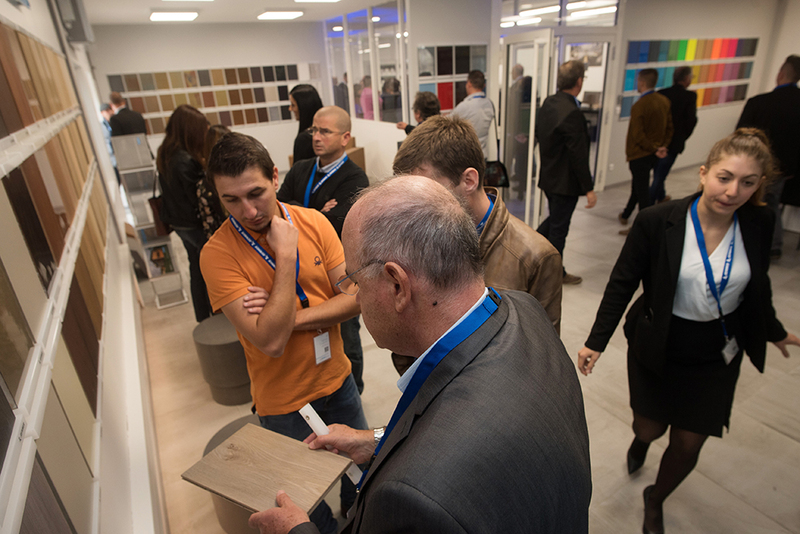 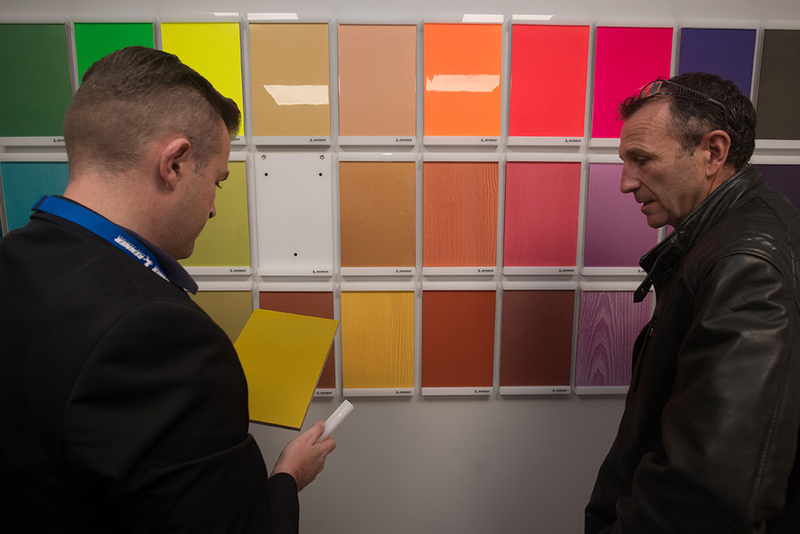 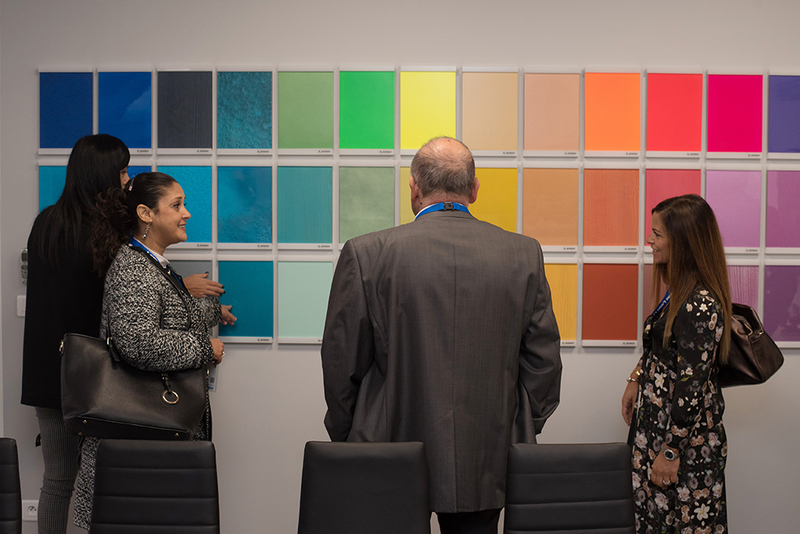 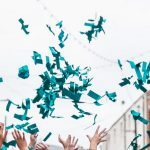 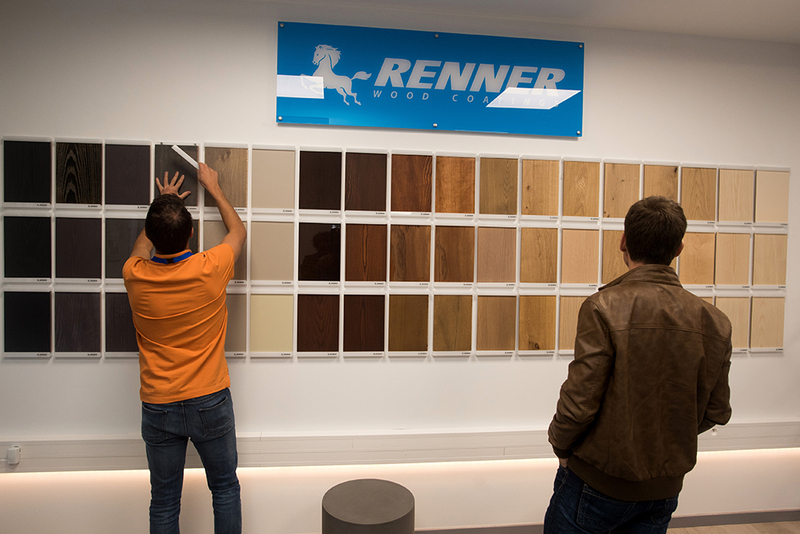 Suppliers and clients participated to the ribbon cutting ceremony of the company, which became the point of reference of French market of wood coatings in just six years. 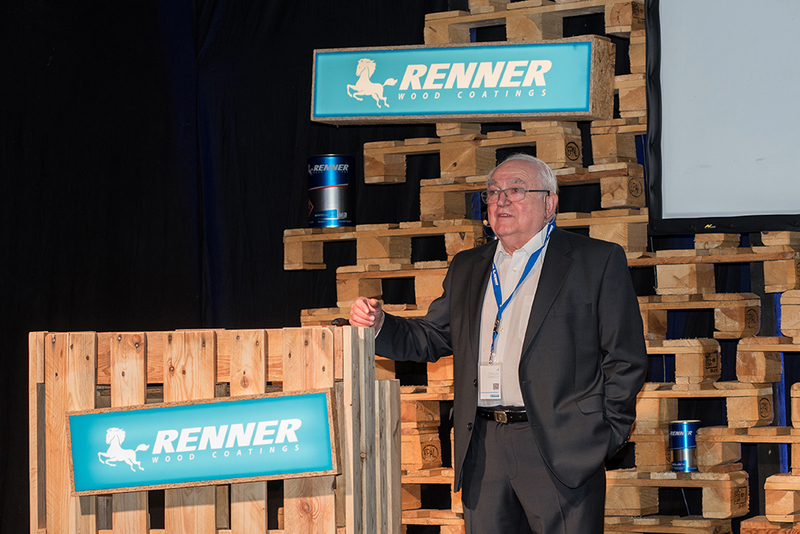 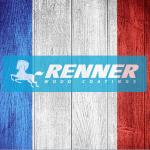 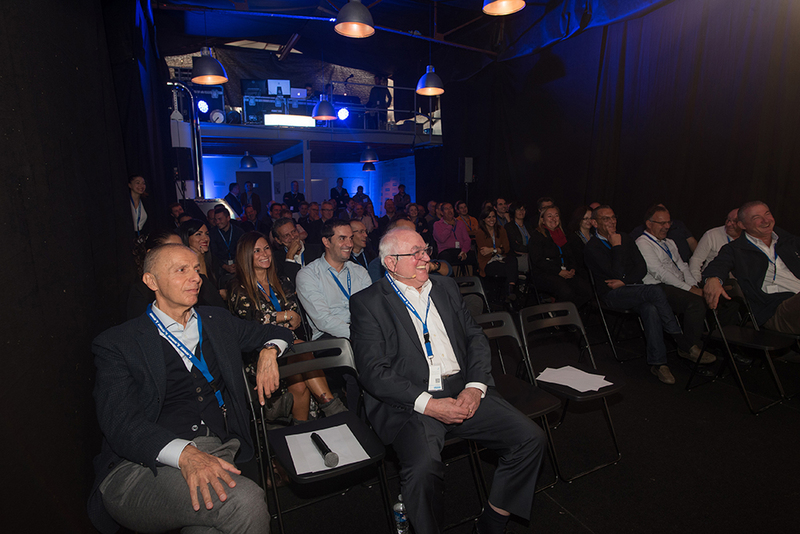 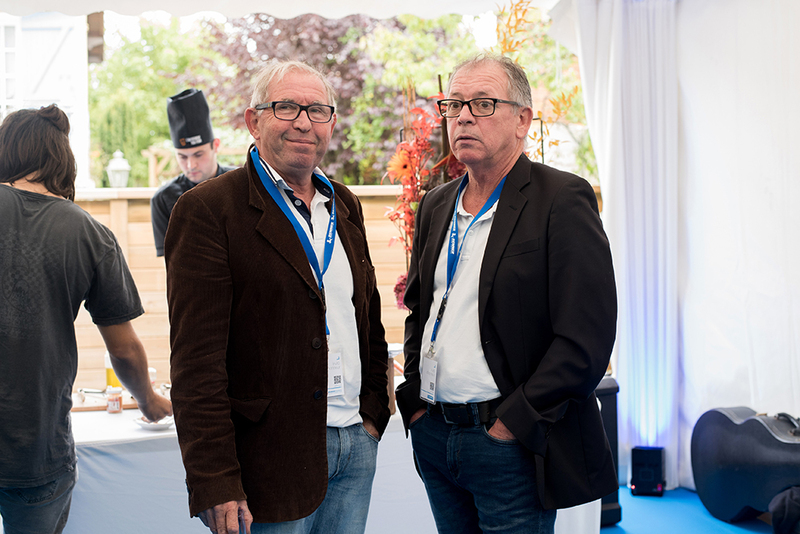 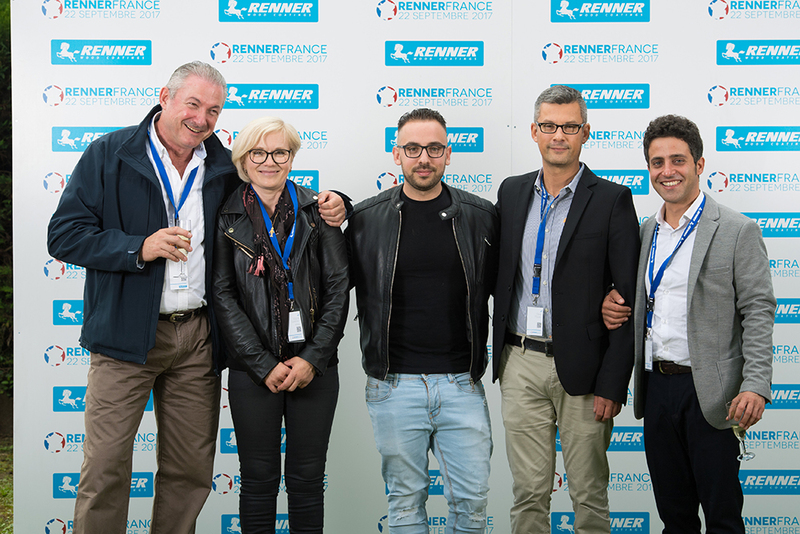 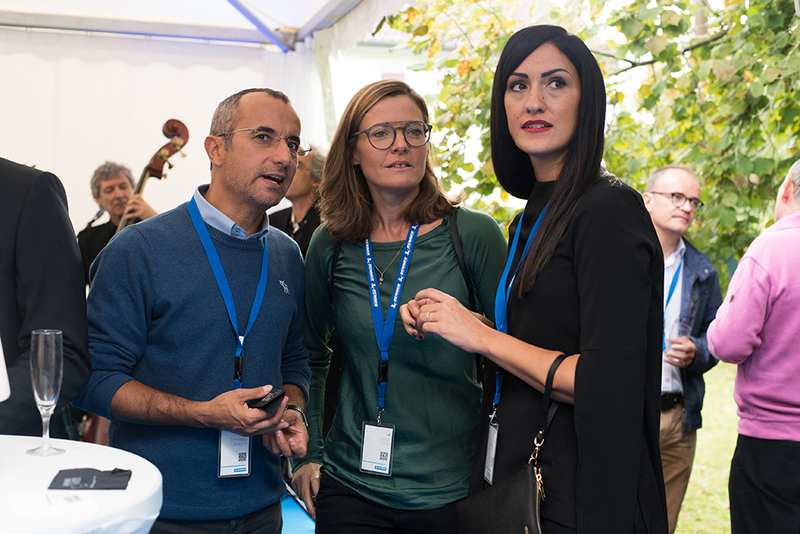 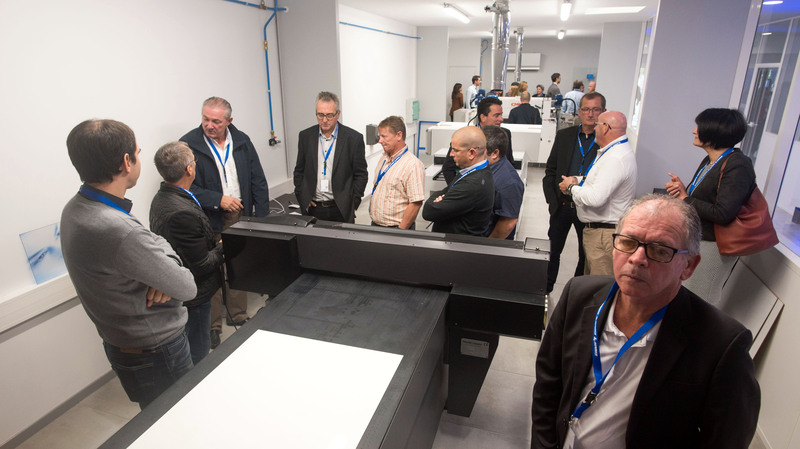 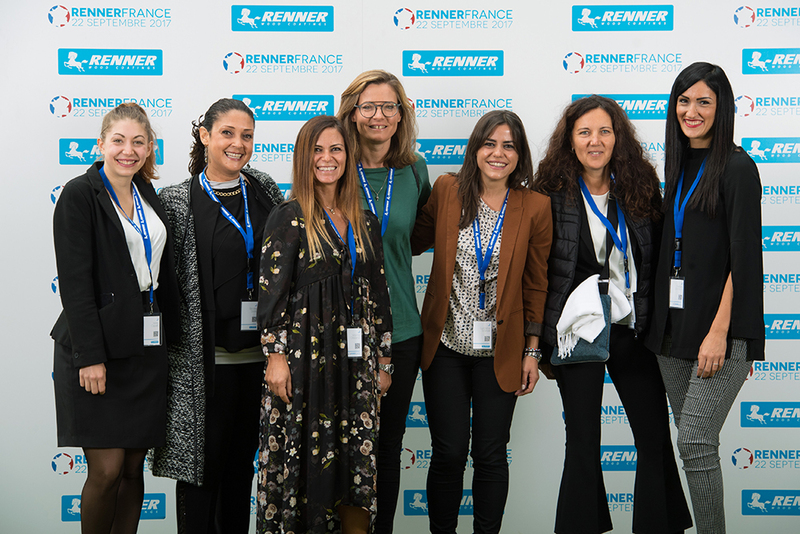 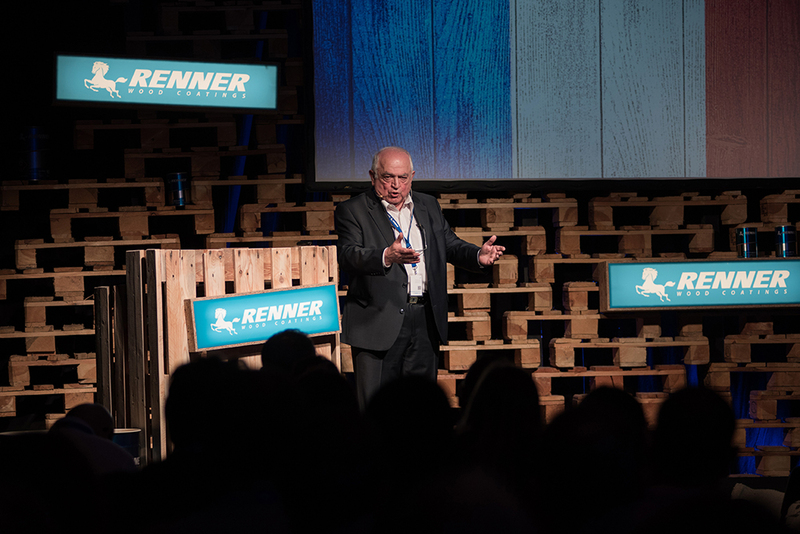 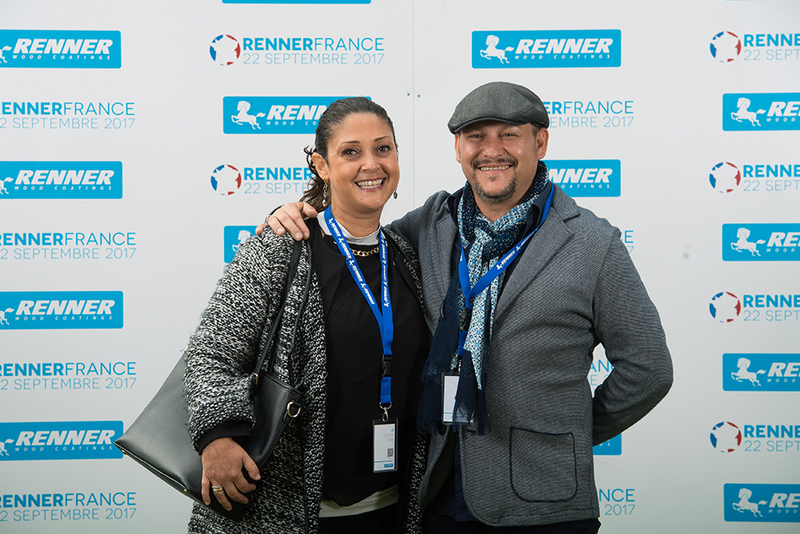 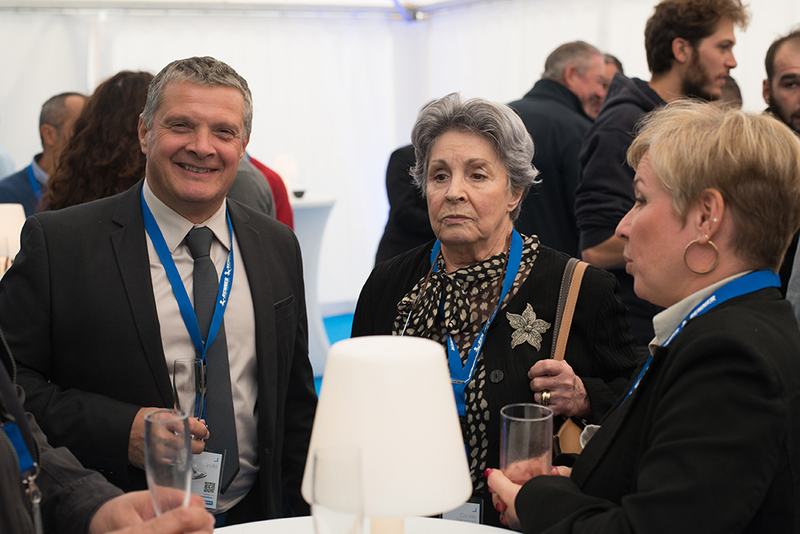 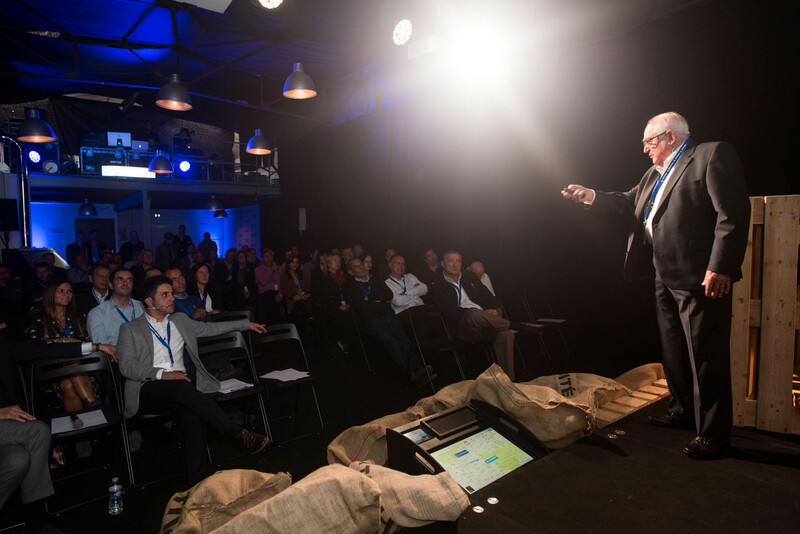 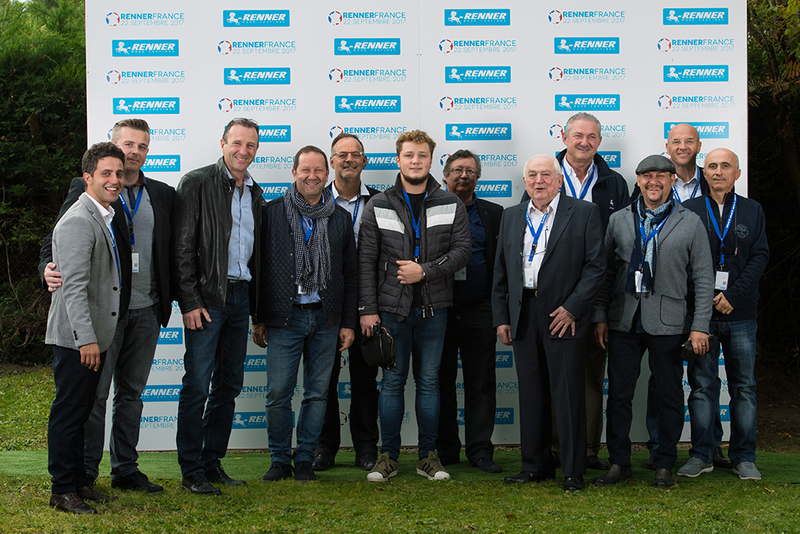 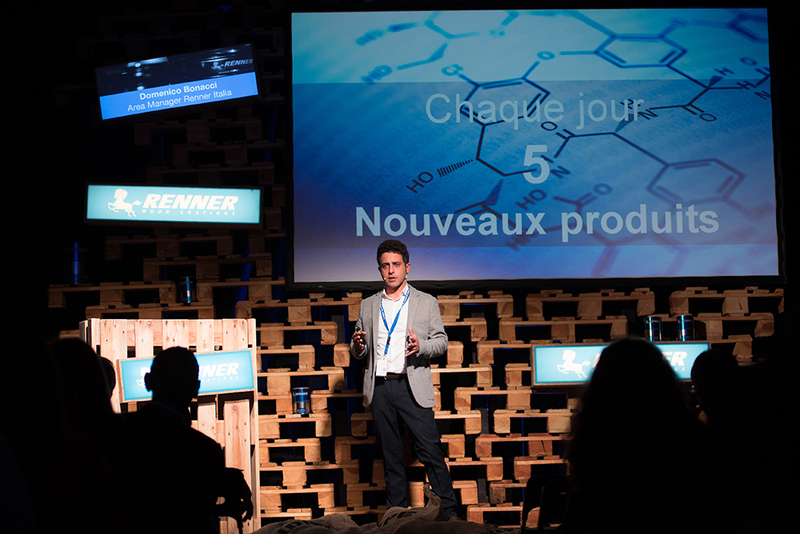 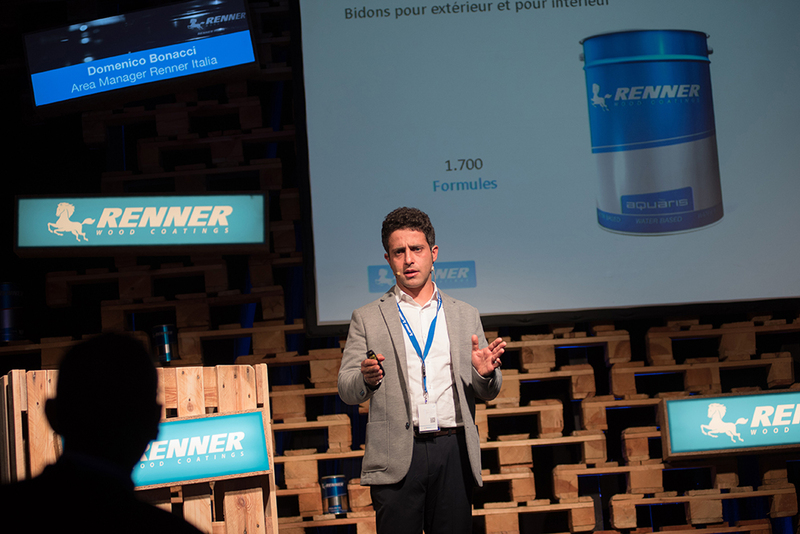 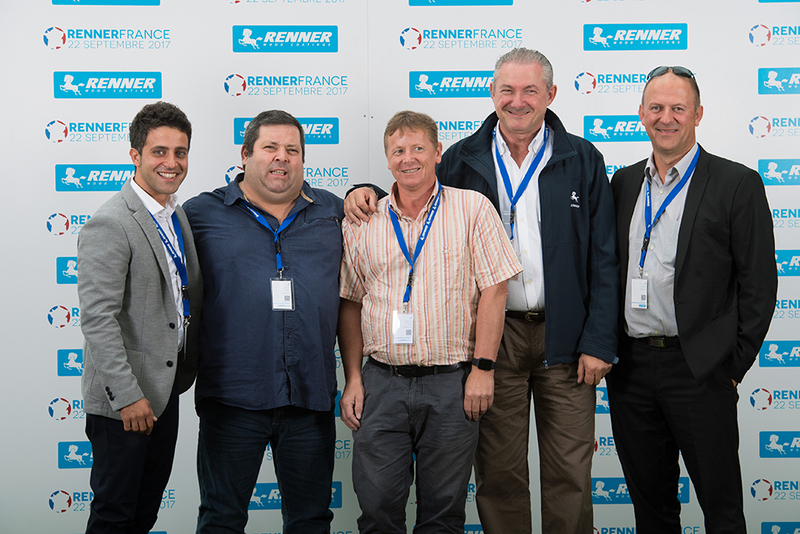 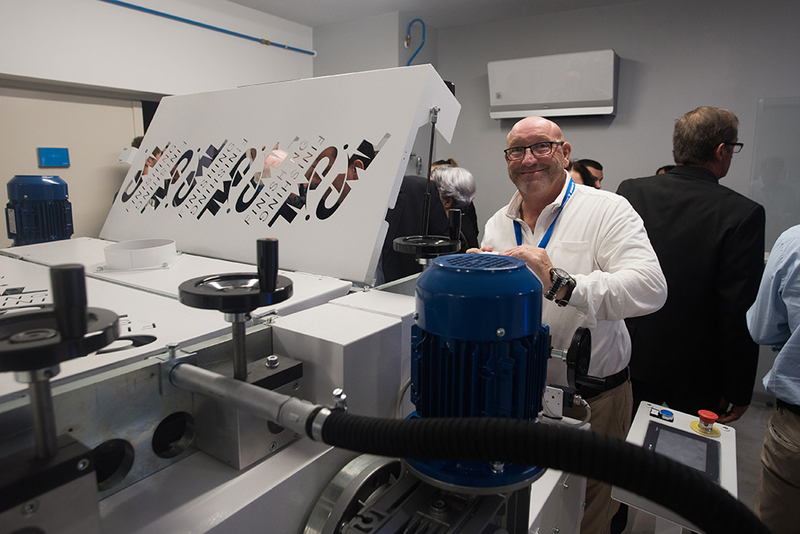 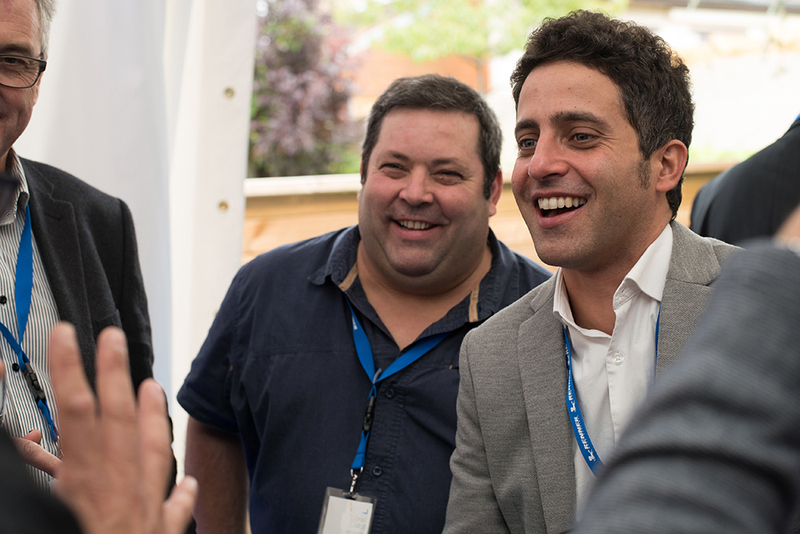 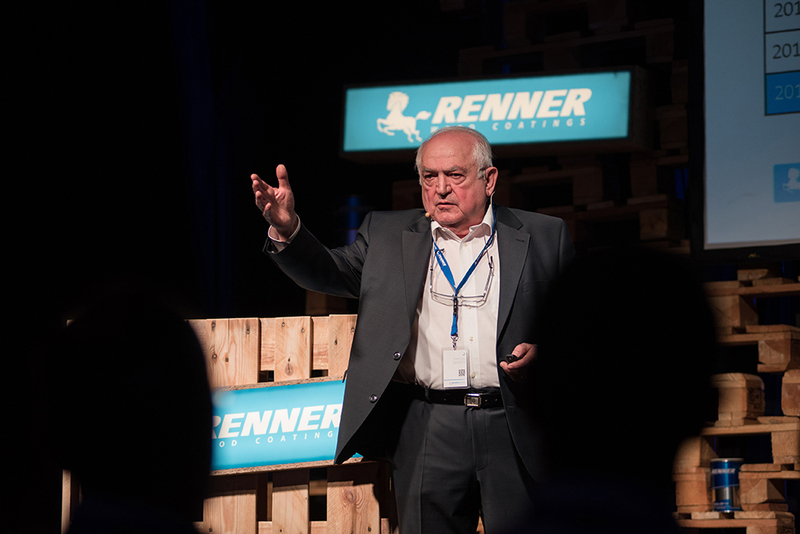 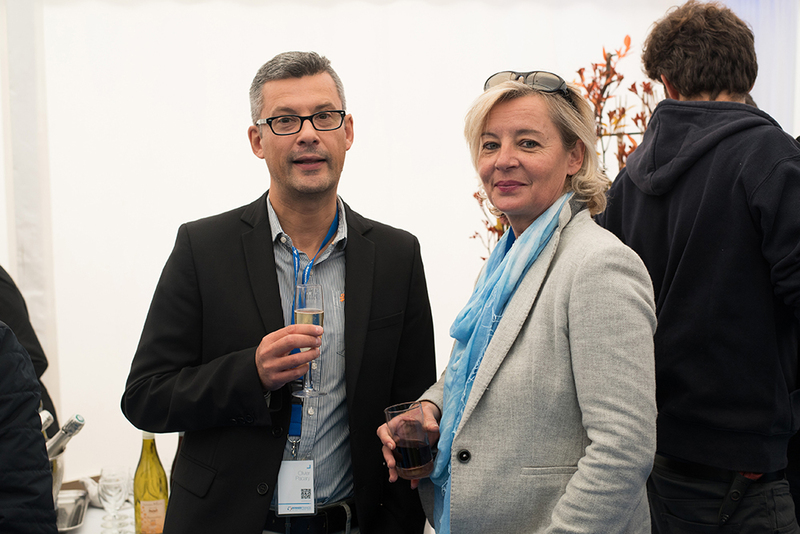 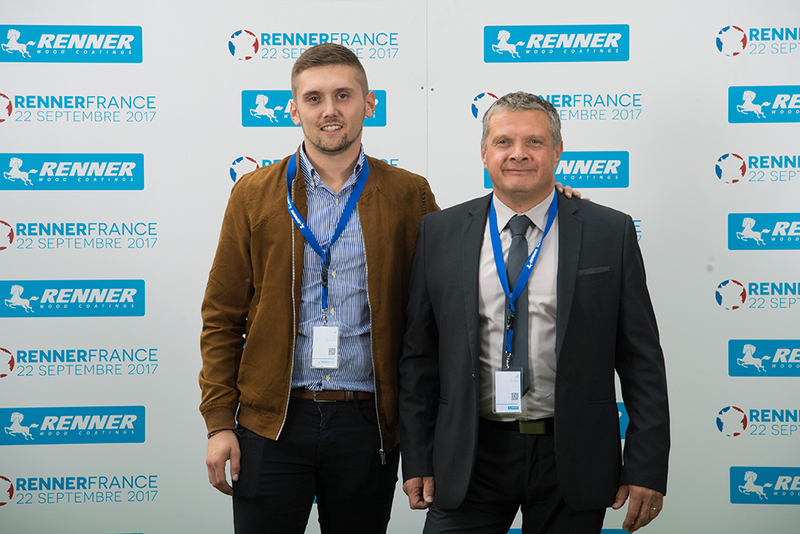 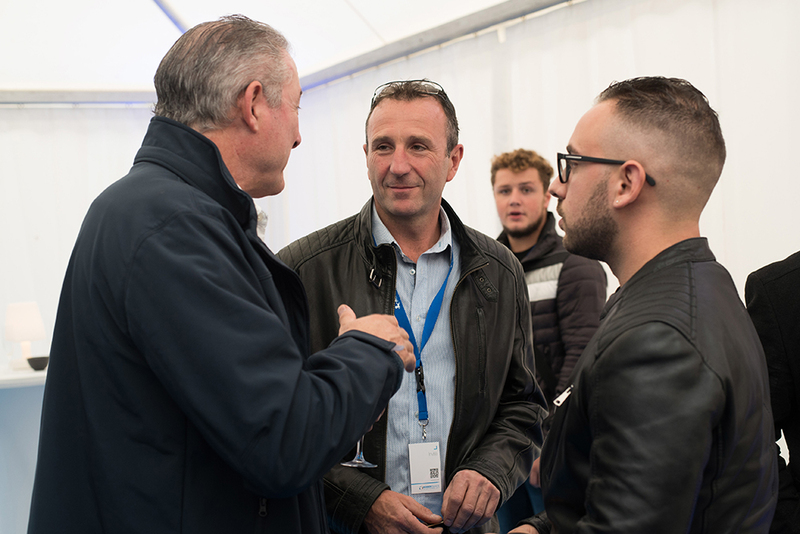 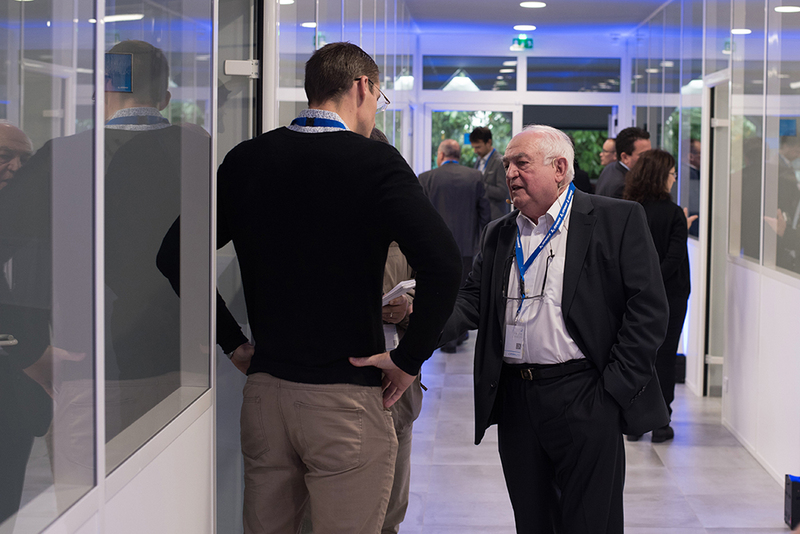 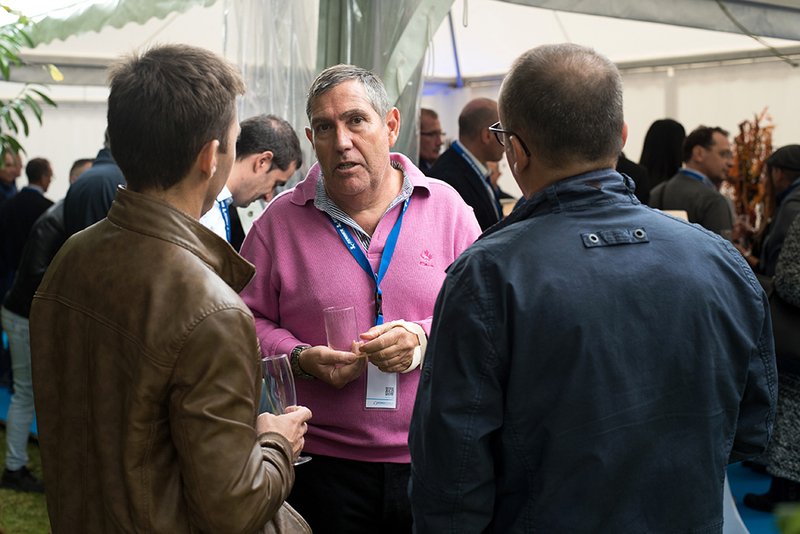 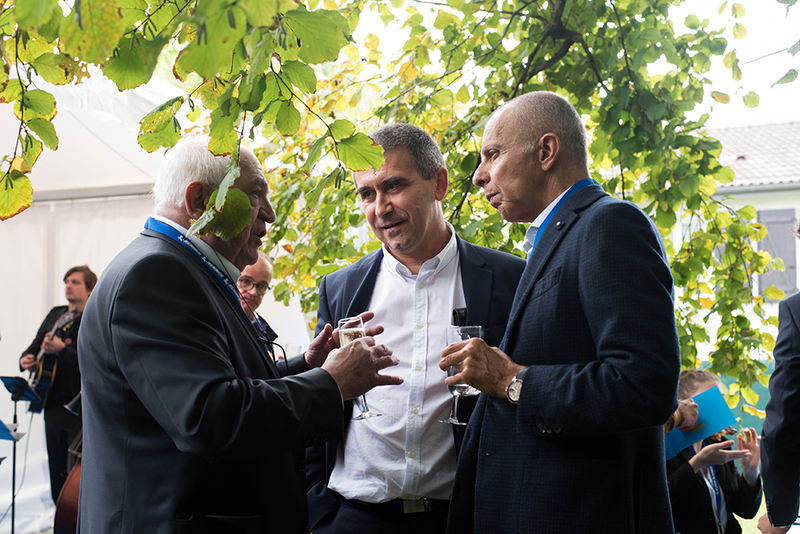 The owner, François Zaneboni, received his guests telling the short story of the lightning quick success of Renner France showing his projects for the future. 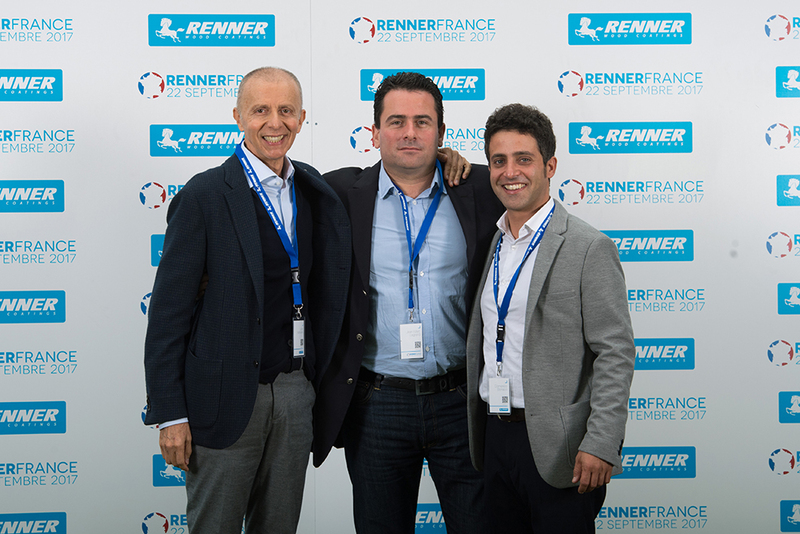 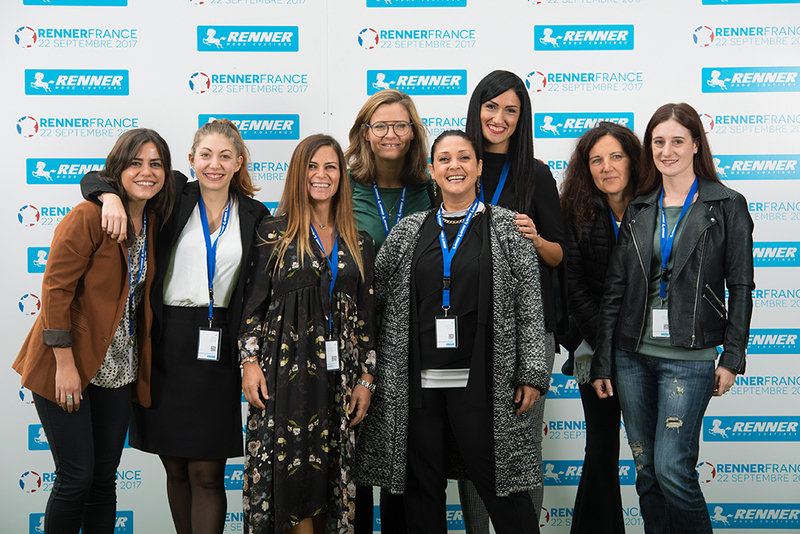 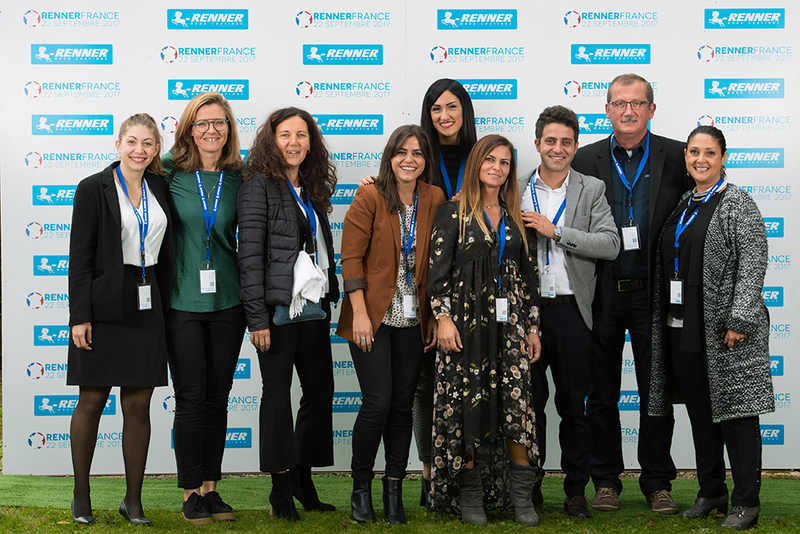 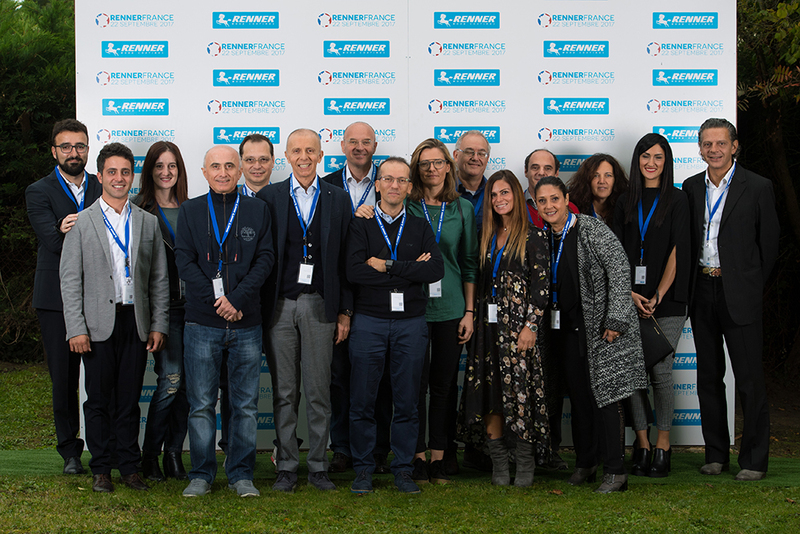 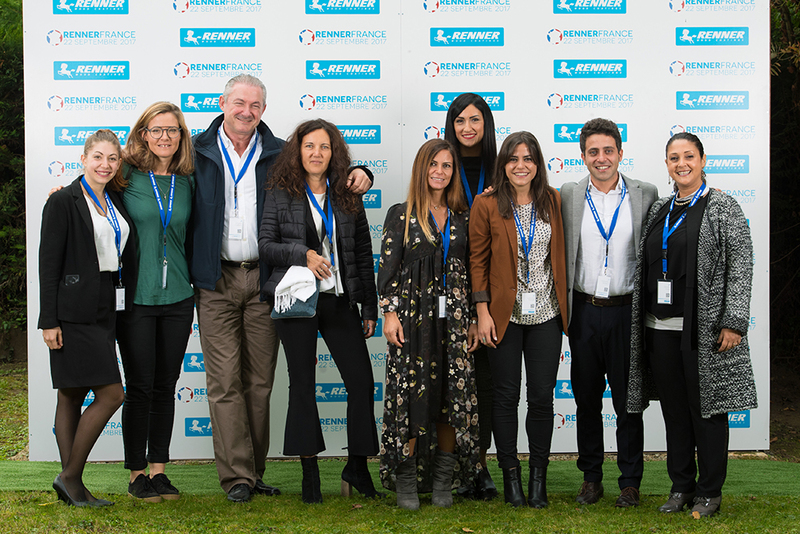 The Area Manager Domenico Bonacci contextualized the adventure of the French company in the more extended field of Renner Global Alliance, i.e. 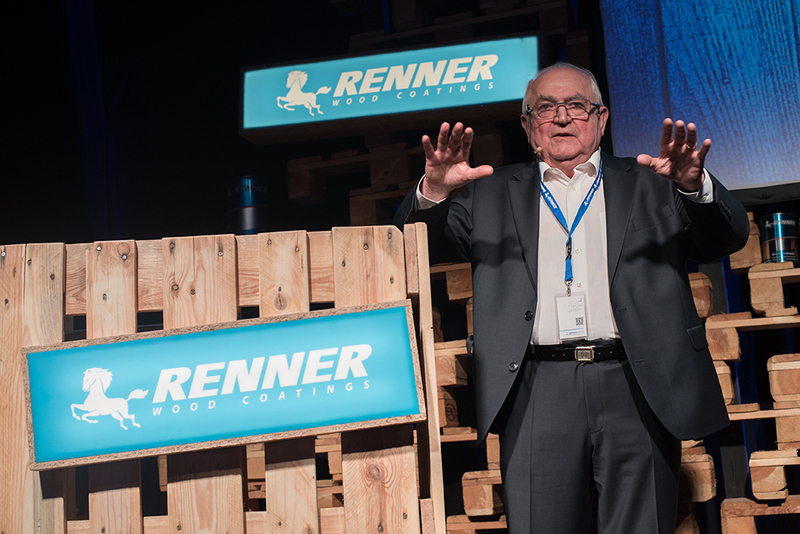 the international network which, within Renner Herrmann Group, handles the production and the commercialization of wood coatings. 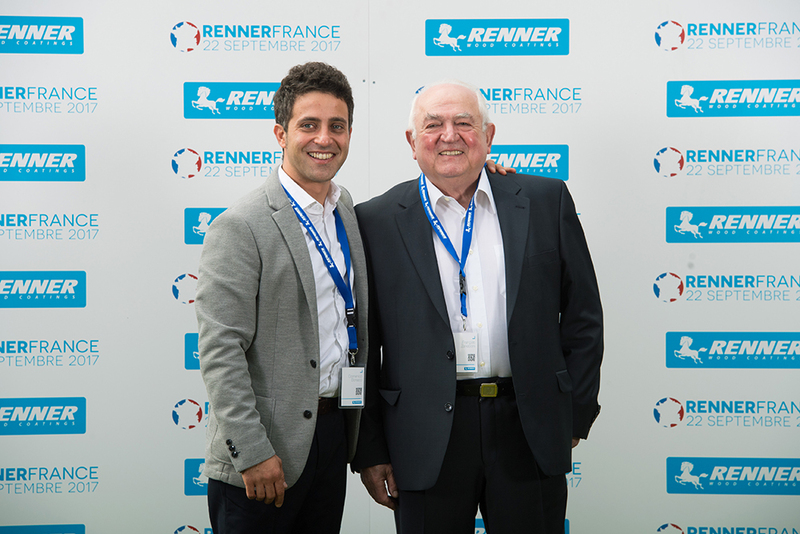 Mr. Zaneboni particularly emphasized the great performances of Renner France within a difficult market, such as the French one. 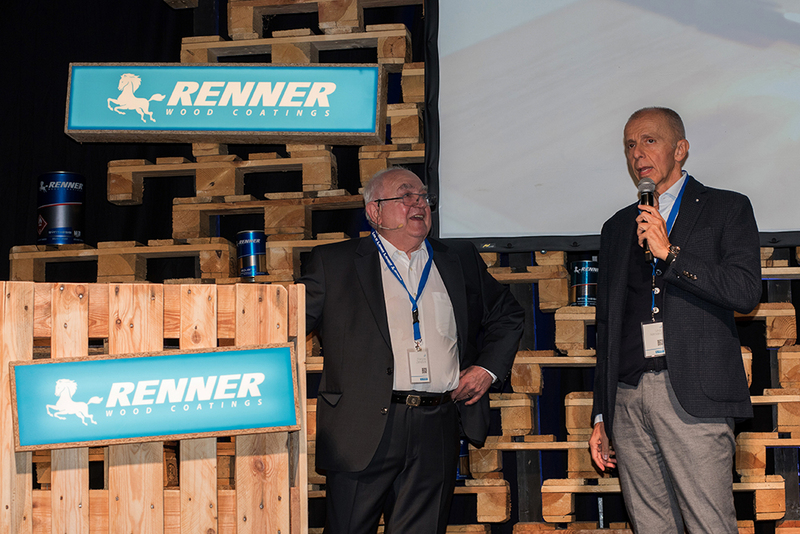 Mr. Bonacci focused on the environmentalist nature of Renner group, which combines the quality of the product and a great ecological attention. 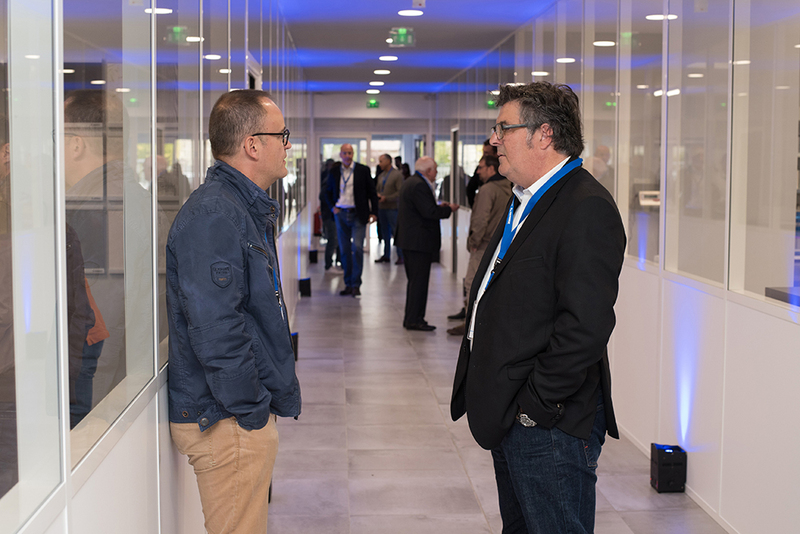 The exclusive innovation of Evergreen cam, according to this point of view, represented certainly an attractive element. 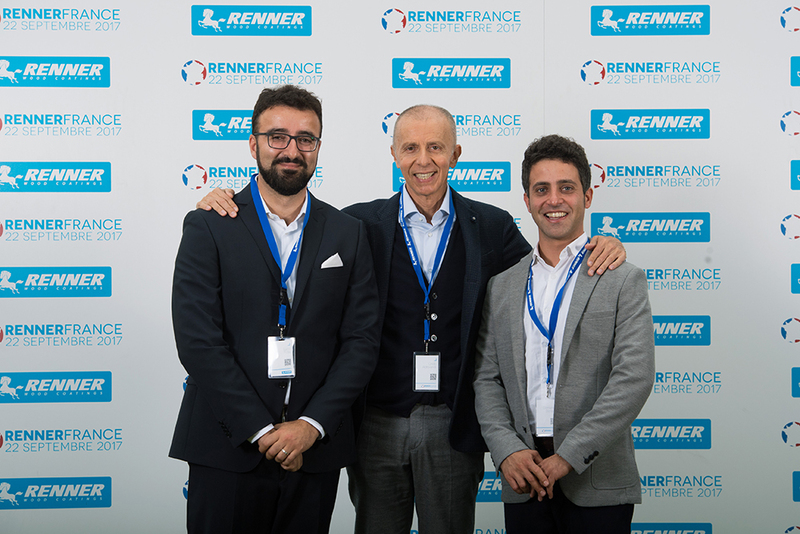 Renner Italia’s CEO, Lindo Aldrovandi, sent his greetings from all the group and renewed his confidence in Mr. Zaneboni and in Mr. Bonacci, creators of a story of success which will become more and more important in the near and distant future.